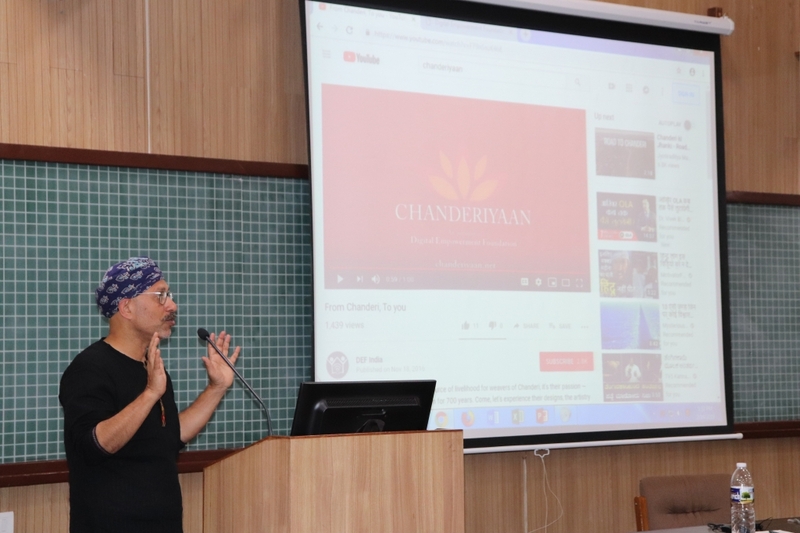 Mr. Osama Manzar, Founder and Director, Digital Empowerment Foundation (DEF) conducted an ‘A Talk’ as part of the Thursday Afternoon Seminar Series (TASS) on February 14, 2019. The title of his talk was Digital Dividend: Who is Included & Who is Excluded. Mr Manzar highlighted the huge scope for empowering youth with livelihood opportunities, through the deployment of digital tools. He explained how his organization, Digital Empowerment Foundation, is working towards eradicating information poverty and enabling digital empowerment. Mr. Manzar also shared his journey and experiences along the way with government as well as private organizations. 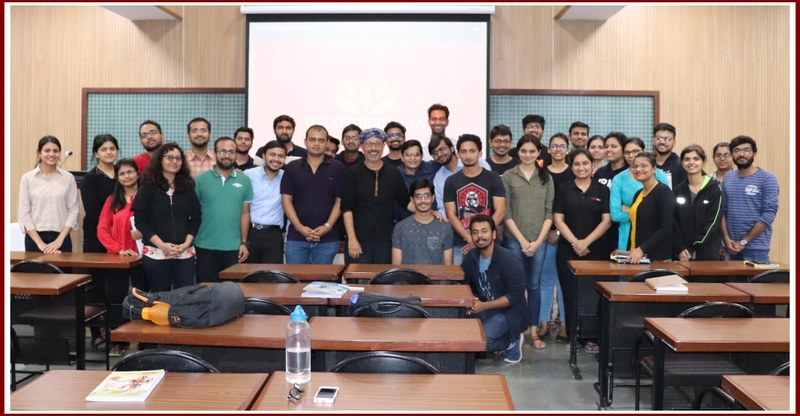 His interaction with participants saw interesting queries on data, privacy, massive online open courses (MOOCs) and online aggregator services. Mr. Manzar is on the mission of eradicating information poverty using digital tools through Digital Empowerment Foundation, an organisation he founded in 2002. He has instituted 10 awards for recognising digital innovations for development in South Asia. He is a Member of Advisory Board for Alliance for Affordable Internet, Licensing Committee for Community Radio in India at the Ministry of Information & Broadcasting as well as a Working Group on IT for Masses at Ministry of IT in India. He is also a Member of Ibtada and Society for Labour & Development. A Talk is a part of the Thursday Afternoon Seminar Series (TASS), a weekly initiative at IRMA aimed as a forum where updates and current events in the field of rural management and development can be discussed and new ideas can fructify.